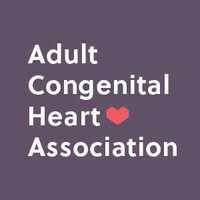 The Adult Congenital Heart Association (ACHA), is a non-profit dedicated to improving and extending the lives of the millions born with heart defects through education, advocacy and the promotion of research. We will be hosting our first volleyball tournament, Spike for a Cause, February 23rd, 2019. All the proceeds will be donated to ACHA. Setter. Been playing since 2004.